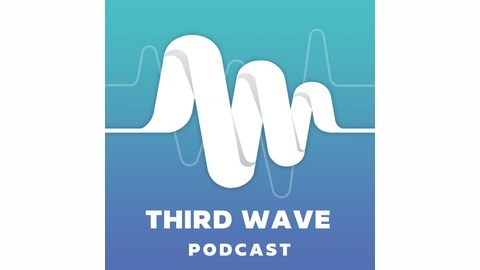 The Third Wave podcast takes a fresh look at the world of psychedelics, hearing the stories of people both in the psychedelic fringe and in mainstream society. We want to share how psychedelics are transforming the lives of people everywhere, both inside and outside of the psychedelic community. By revealing and unraveling the vast range of personal psychedelic experiences, we hope to change the cultural stigma surrounding psychedelic use. 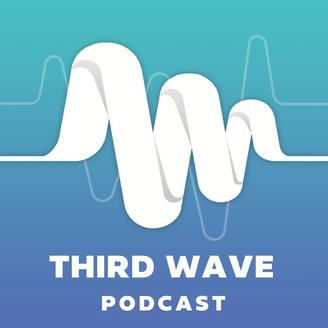 Our conversations will focus on the use of psychedelics within two main frameworks: as tools for creativity and as medicine for mental health issues. Psychedelic entrepreneurs Tiffany Liu, Tim Sae Koo, and Michael Costuros join Paul Austin in San Francisco for a conversation on the intersection of psychedelics and business. Can psychedelics help change our exploitative business mindsets, and produce more compassionate, fair practices?